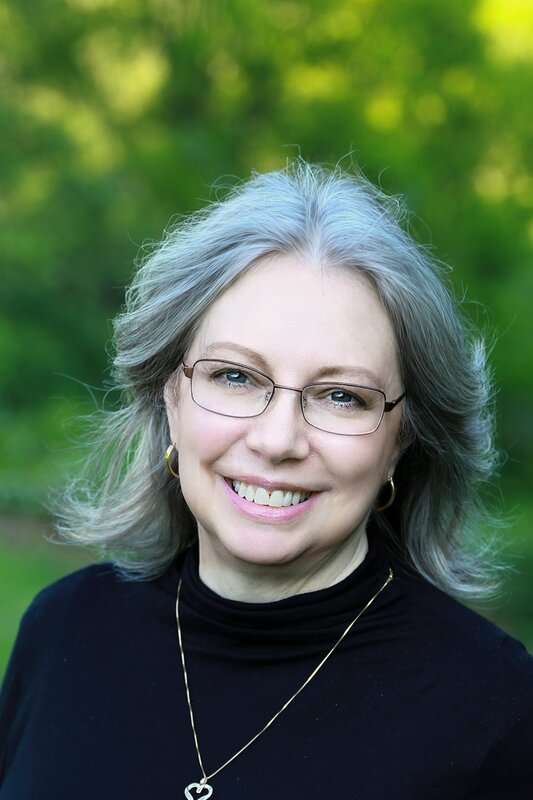 Evelyn Kliff, my heroine in the story Chili Con Carne Murder (one of the stories in the Barbour novella collection, The Coffee Club Mysteries) raises herbs and chickens. She makes products from her herbs and sells them at the farmers market. One of her favorites is Elderberry Syrup. Elderberry syrup has been used for years as a wintertime tonic, as well as an herbal medicinal for colds and flu . Taking the syrup is a bit like taking vitamins. The berries are rich in flavonoids, especially anthocyanins, which are responsible for their deep purple (almost black) coloring. These are powerful antioxidants that help keep the immune system strong and resilient. A number of smaller studies have been done about the effectiveness of elderberry syrup. If you’re interested in learning more, you can find the studies online. A caution, though. People with autoimmune diseases could potentially exacerbate their symptoms by taking elderberry syrup. Antioxidants stimulate the immune system, which is already on overdrive in autoimmune diseases, thus possibly causing symptoms to get worse. The standard daily dose is ½ tsp - 1 tsp for kids and ½ - 1 tablespoon for adults. If the cold or the flu do strike, take the normal dose every 2-3 hours instead of once a day until symptoms disappear. 8. Let the liquid cool to lukewarm. Elderberry syrup doesn’t contain any preservatives, so store it in the refrigerator up to three months. Like any other fruit juice, elderberry syrup will start to ferment if it’s left out in room temperature for too long. 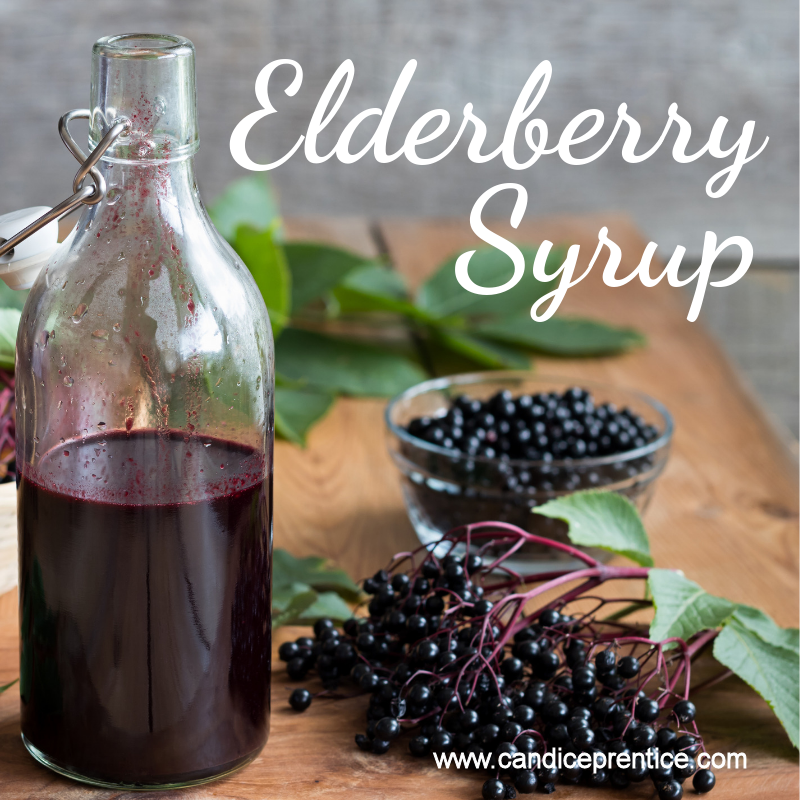 The elderberry syrup graphic was made by Candice Prentice through Canva.com and is copyright protected. This article is copyrighted. Please do not copy or or use without permission of the author.